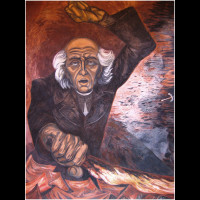 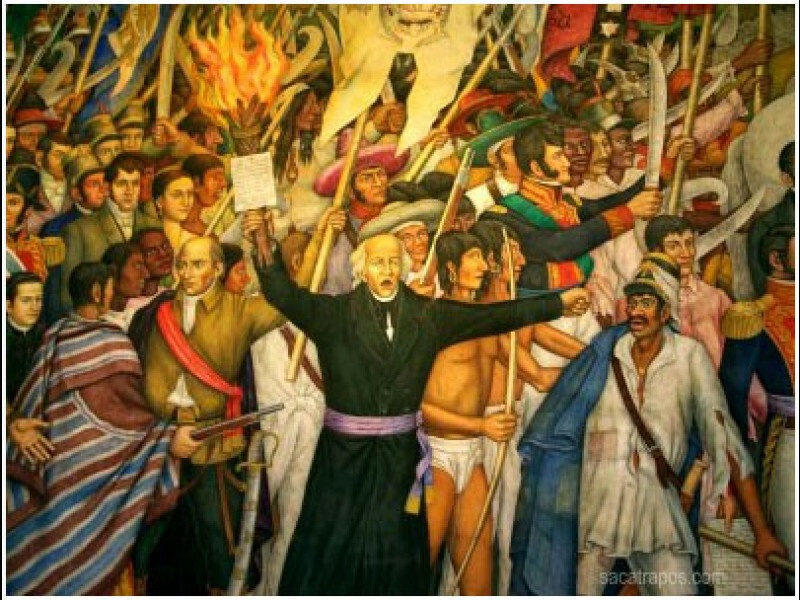 Hidalgo is celebrated as the "Father of the Nation." 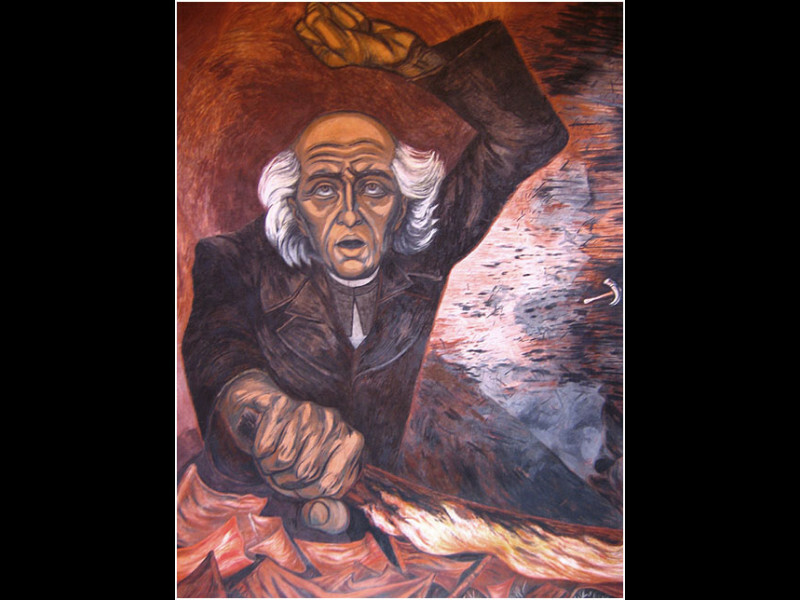 It was he who began the rebellion which eventually led to the Mexican War of Independence, and it was he who shouted El Grito (see September 15th, the Cry of Dolores). 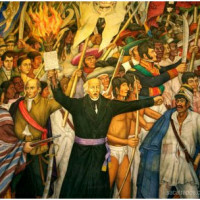 Look for a ceremony in the Jardin.